Vocational further training requires continuous cooperation from employees and employers! 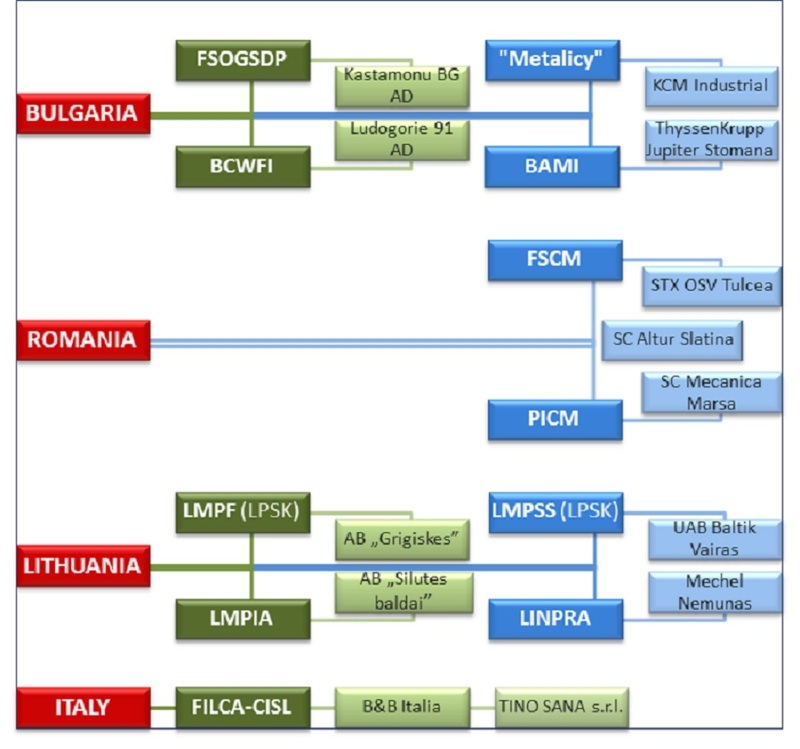 The European BICO-partnership consists of a consortium of 7 trade unions and 5 employer’s associations from the wood/furniture and metal/machinery building industry in Bulgaria, Italy, Lithuania and Romania. 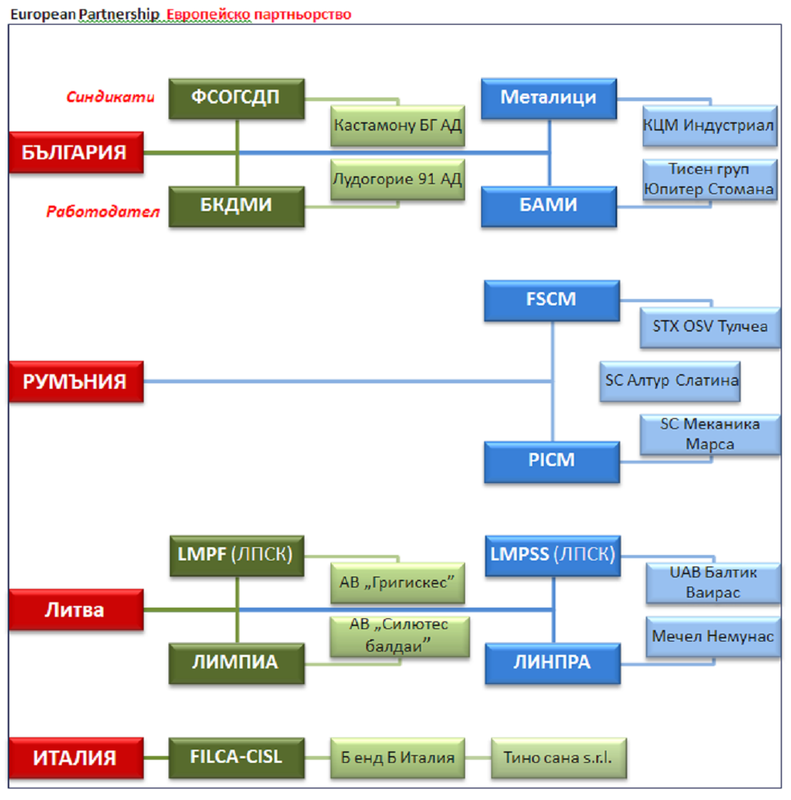 On national level social partners cooperate with totally 13 companies – most of them small and medium enterprises.